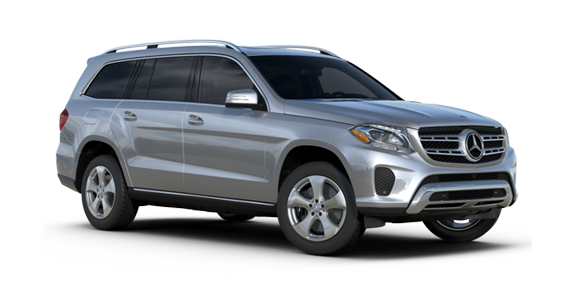 If you’re in the market for a luxury SUV, then you’ve probably come across the 2018 Lincoln Navigator and the 2018 Mercedes-Benz GLS-Class SUV. 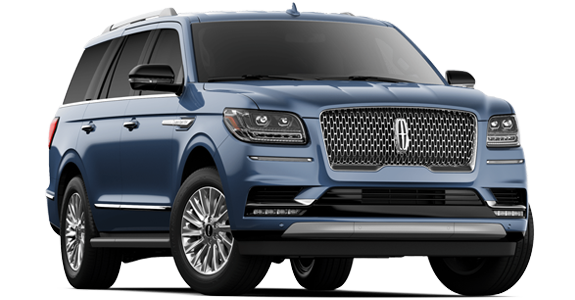 While both of these vehicles share certain standard upscale features such as heated front seats and dual-zone automatic climate control, you might want to look further into the Lincoln Continental if you’re looking for a vehicle that comes standard with more power and performance, boasting a 450-horsepower V6 engine. So take one for a spin soon. You won’t regret it. 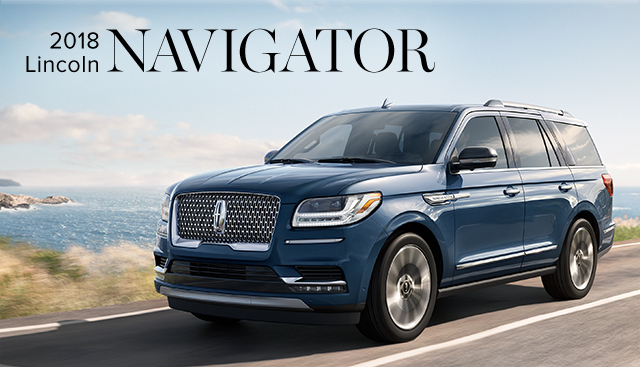 If you’re interested in becoming the proud owner of a 2018 Lincoln Navigator, give us a call, or stop by our dealership at 3333 North Main St., Gainesville, FL 32609 for a test-drive today. We look forward to serving our customers from Alachua, Starke, Ocala and Lake City.